Having a baby is expensive. We all know this. Between hospital bills, doctor appointments, diapers, formula, and all of the baby gear you never thought you'd need, the amount of money spent can make anyone feel overwhelmed. Sometimes buying the less expensive products just isn't worth it. But I've compiled a list of products that are less expensive without being "cheap." While I do LOVE my Petunia Pickle Bottom bags and my Skip Hop Versa, there is one diaper bag that has been a great value. I bought the Precious Cargo - Diaper Bag off of Amazon before my son was born. 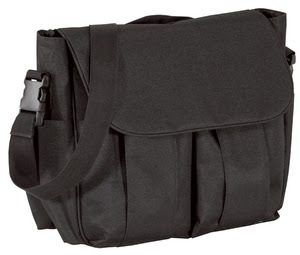 I liked that it looked like a regular messenger bag and that it wasn't girly, so my husband would feel comfortable carrying it if he was out alone with the baby. It was my main diaper bag before I got my Skip Hop Versa, and I reverted back to it once my Skip Hop broke. It's spacious, easy to organize, and I love that there is a separate horizontal zippered section at the top for your wallet, phone, baby's pacifiers, etc. It retails for around $20 and comes in different colors. High chairs can run over $100. For those on a budget this can be an expensive purchase. Luckily there are options that are less expensive and also PORTABLE. Making it great for travel. 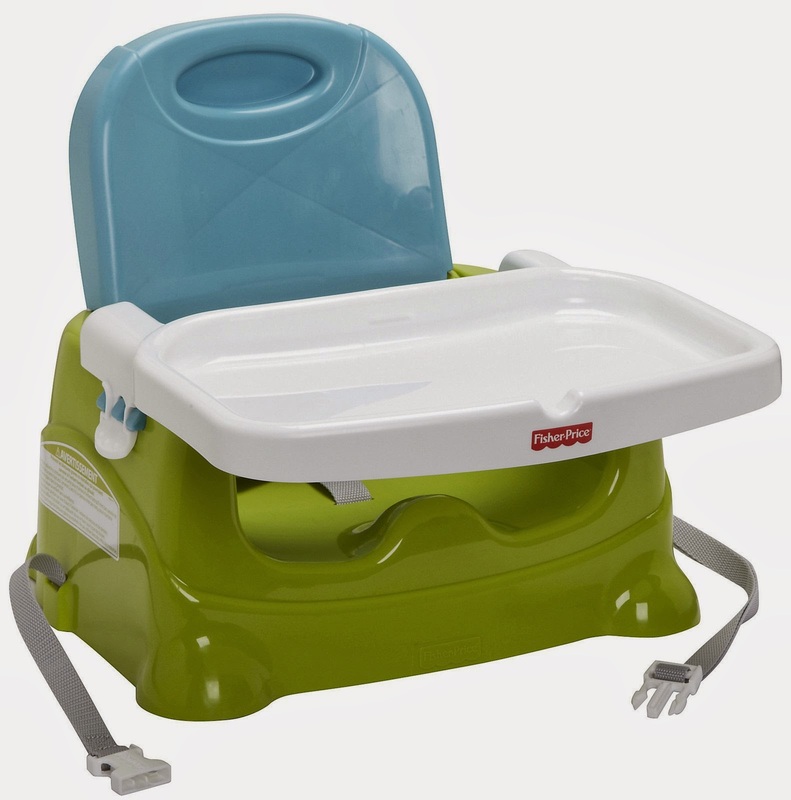 I have the Fisher - Price Healthy Booster Seat that I use for travel and while it is great for an older baby, I don't think it would be a great fit for a small baby since it is not cushioned. 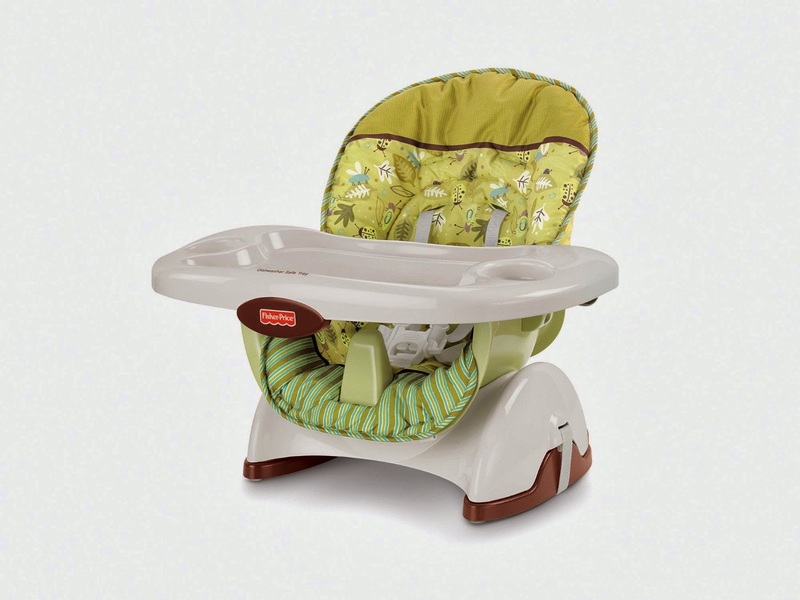 Better options for a younger baby may be the Fisher-Price Space Saver High Chair. Both retail anywhere from $25- $60. There is also a Summer Infant option that retails for under $20, however it doesn't have the greatest reviews. Cribs are expensive. Unless you can find a great deal on a used crib (do your research and make sure the model you buy hasn't been recalled) its pretty much a given that this is going to be a big expense. For those not able to spend the money on a crib just yet, its ok, You really don't need one right away. One solution using a Pack N Play. 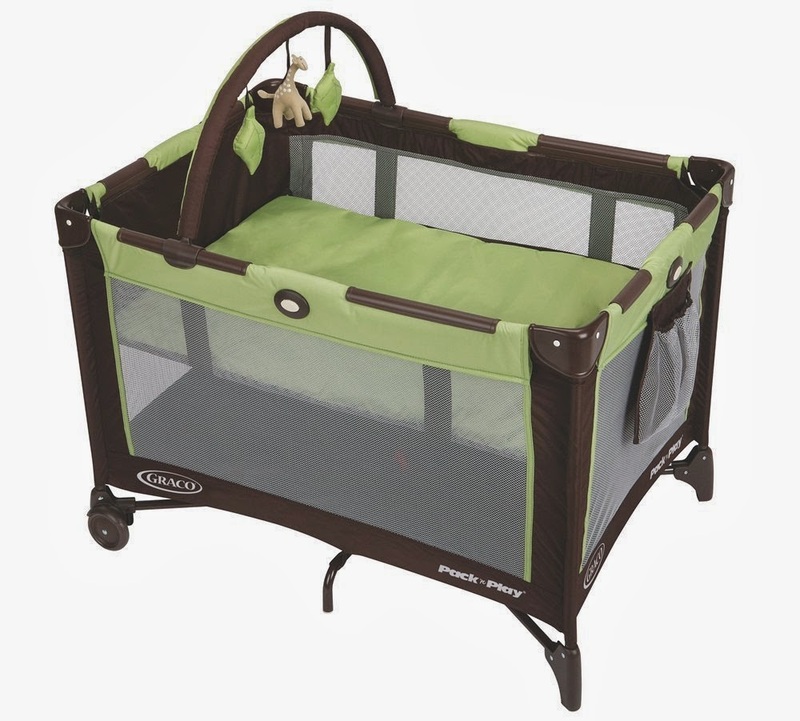 The Graco Pack 'n Play On The Go Travel Playard retails for under $70 and is a simple, safe area for baby to rest. There is also a pack n play spring mattress you can purchase for around $50. Depending on your budget, you may also purchase Pack N Play with more "bells and whistles" like a bassinet, vibration and music settings, and a changing table. Speaking of changing tables, getting a Pack N Play like the Graco Pack 'N Play Playard with Reversible Napper and Changer, which retails for around $100, is definitely an option. However, it may not be the best long term option because of the size of the changer. 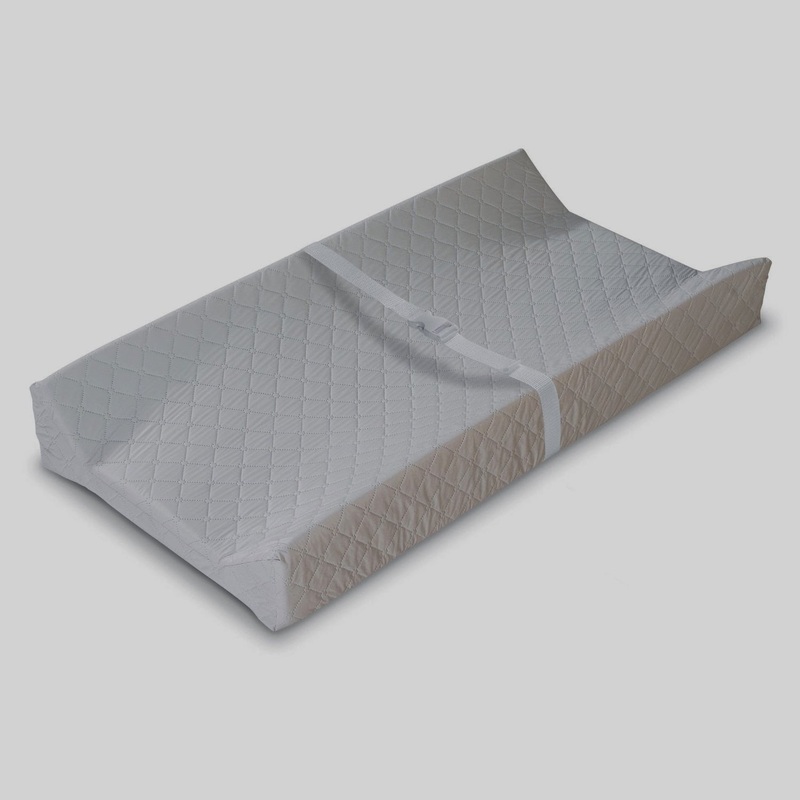 Those looking for something portable may like the Summer Infant Contoured Changing Pad. If you don't mind changing the baby on the floor, this may also be a great low cost solution as well. In my opinion, getting a travel system is your best bet when shopping for a car seat/ stroller. Not only is it extremely convenient when traveling with a newborn, you also get the most bang for your buck. You can often find travel systems for $100 - $200, which may seem expensive, but remember you are getting two must have items at that price. 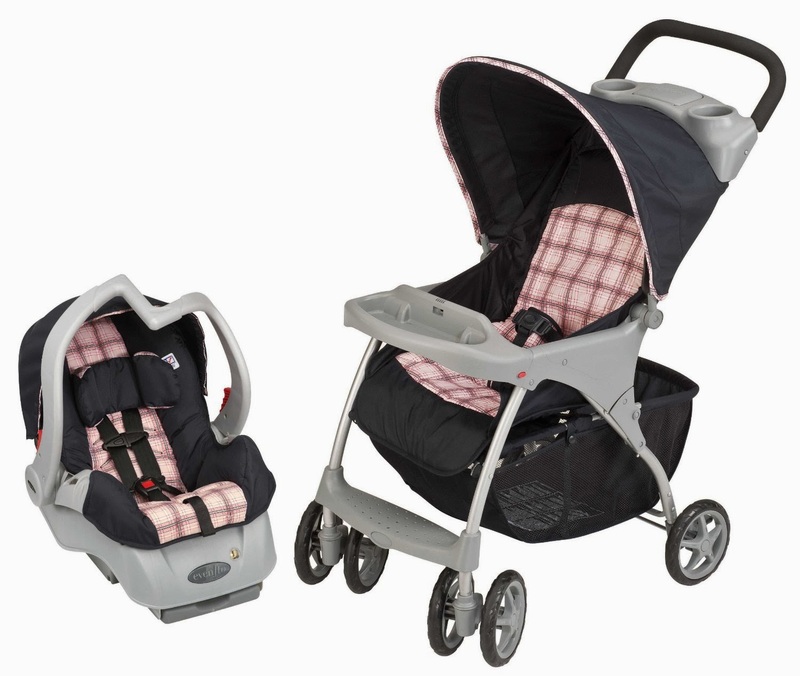 Currently on Amazon the Evenflo Journey Travel System in Kayla is retailing for under $100. And of course, scouring garage sales, thrift stores, and consignment shops is your best bet at getting a great deal on some gently used items. Just make sure the items you are buying are safe and haven't been recalled. There are several websites that make it easy to find out if an item has been recalled quickly, like this one. Most importantly, remember to have fun shopping for your new baby! Although it can be stressful, it is also a very exciting time! Enjoy it! Thanks for sharing your ideas with us! I like your list! Pack'n'play was my favorite for around two years. I found it extremely useful! It was so light weight and easy to clean. Moreover, it's impossible for anyone to constantly watch the kid, but pack'n'play solves this problem. Still, I advise you to read these reviews http://www.best-pack-n-play.com/ in order to choose the best model for your own need and not to be disappointed in the future.